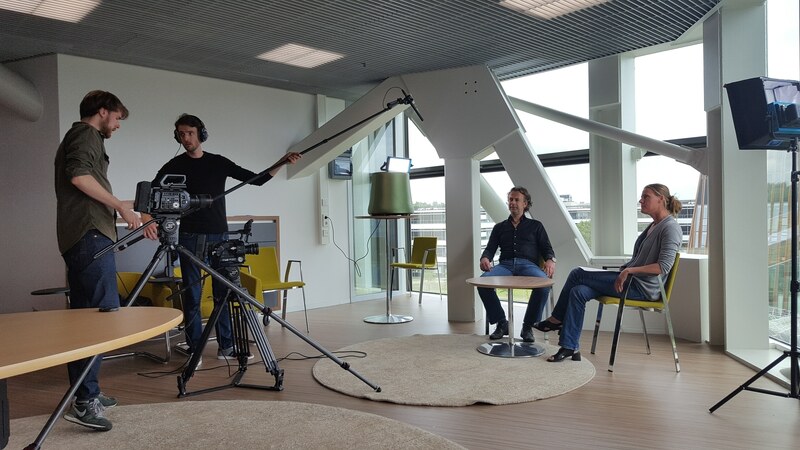 Today we started with recording the first video’s for the e-learning course Animal & Human experimentation. Chrono@Work develops this course together with the University of Groningen. In the next academic year, it will be possible to complete this mastercourse that is obligatory for masterstudents working with animals during their research project completely on demand. With videos, interactive slides, discussions and scientific literature reading, this course will be efficient and attractive and will prepare students of the University of Groningen to perform their scientific research project in the most optimal way.